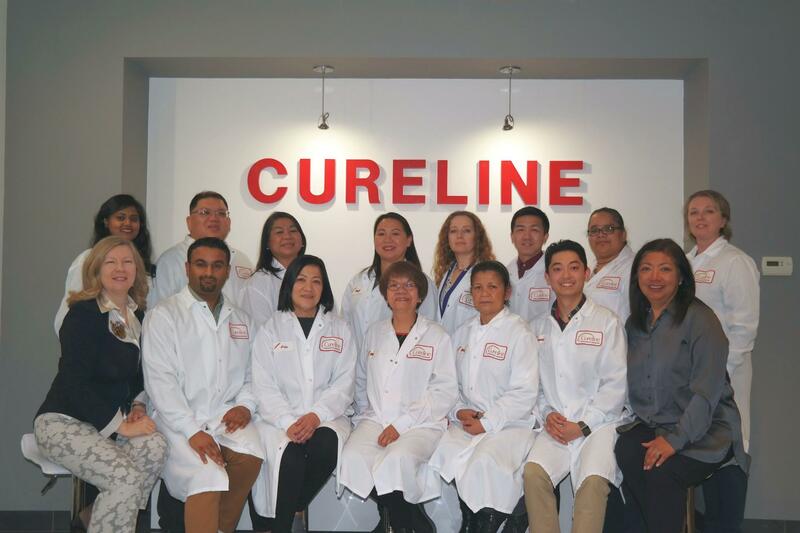 Since 2003, Cureline, Inc., has been dedicated to innovation in human tissue research. Using our team's scientific and clinical expertise, we have developed global collaborations and have implemented protocols for obtaining, handling, processing and analysis of human specimens worldwide. Since its inception, the primary focus of our company has been oncology, including solid tumors and hematologic malignancies. Every year our procurement network expands to new therapeutic areas and new countries and now we conduct projects in neurology, inflammation, metabolic and cardiovascular diseases, maternal health and infectious diseases. 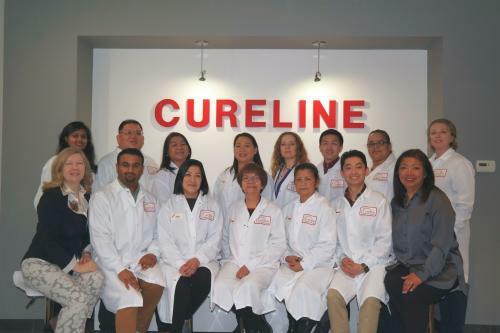 Cureline is located in a South San Francisco biotech park in a laboratory specialized building with over 6,000 square feet of administrative space, state-of-the-art laboratory and a dedicated human tissue bank.